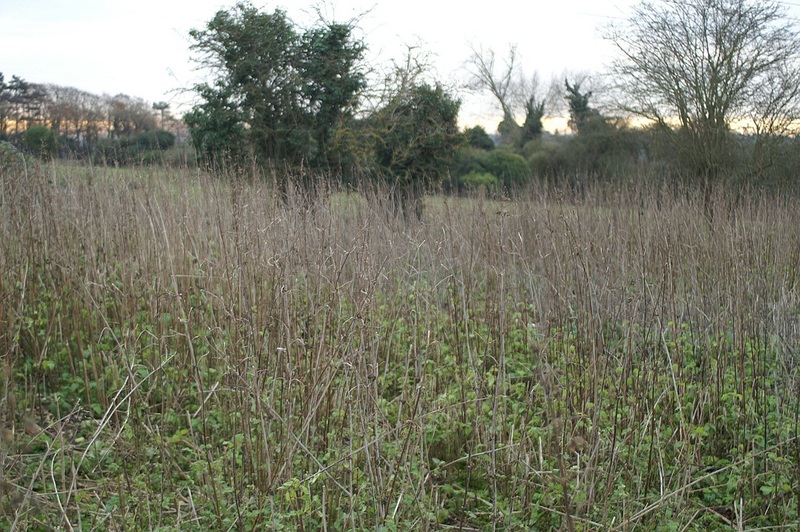 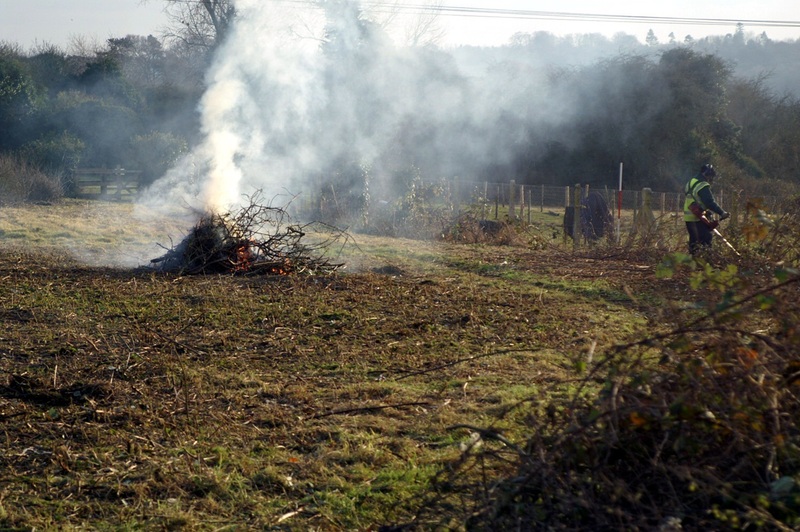 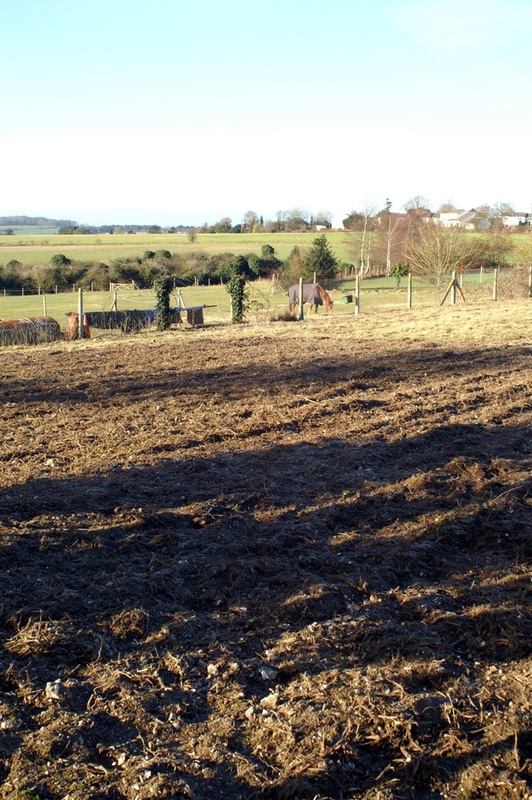 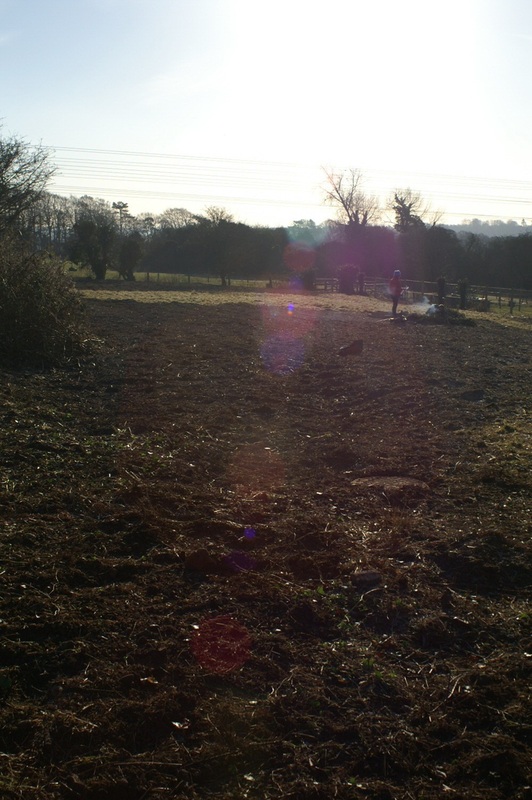 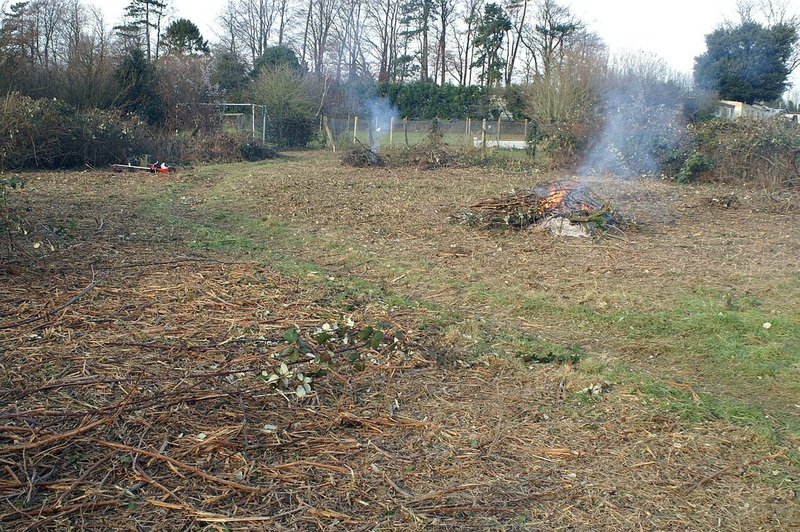 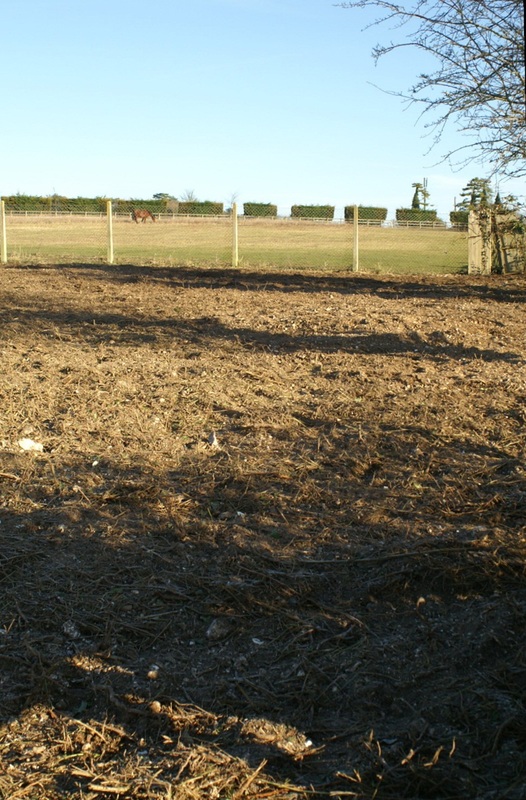 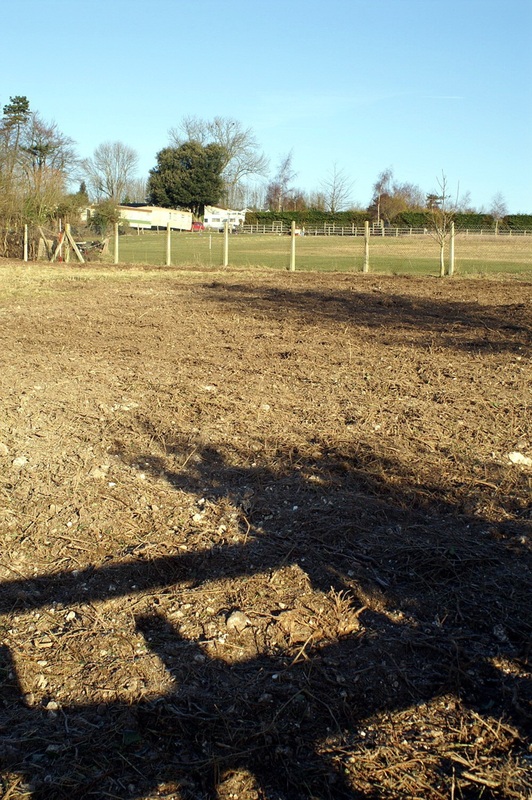 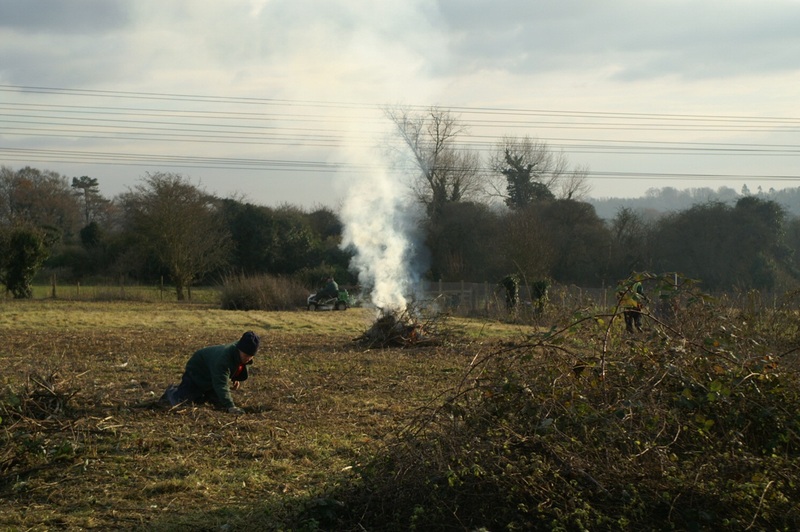 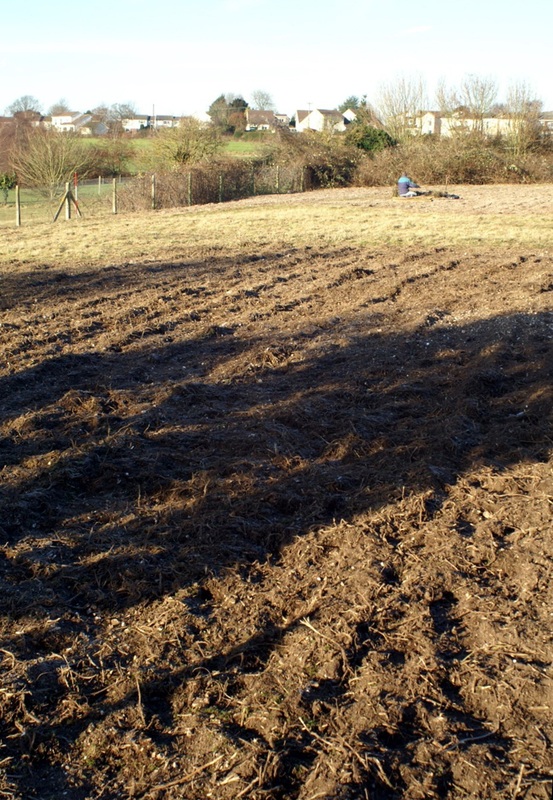 Tuesday 27th December: Work party on the Wildlife Conservation Area raked and burned bramble roots. 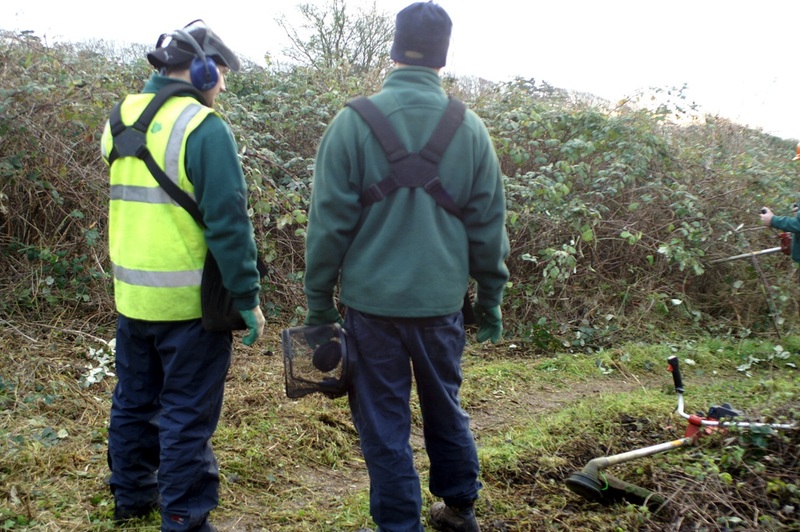 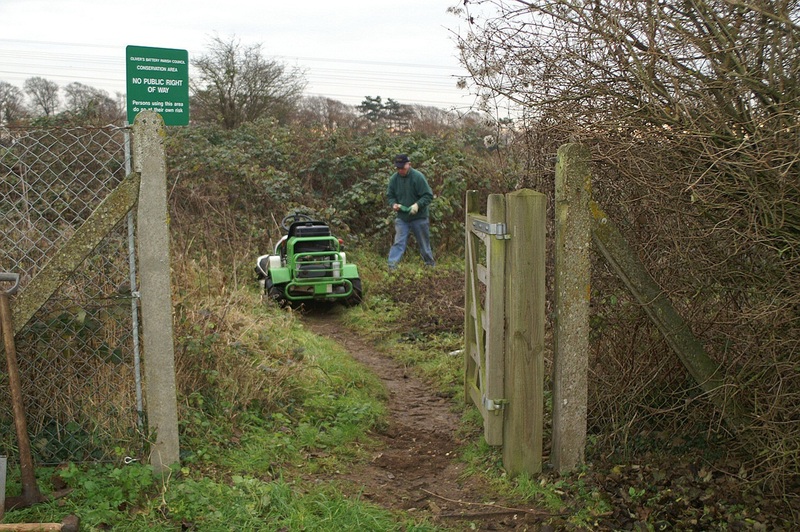 Saturday 17th and Sunday 18th December: Work parties on the Wildlife Conservation Area made the cleared site safe, investigated a sewer access, cleared uncovered rubble etc. 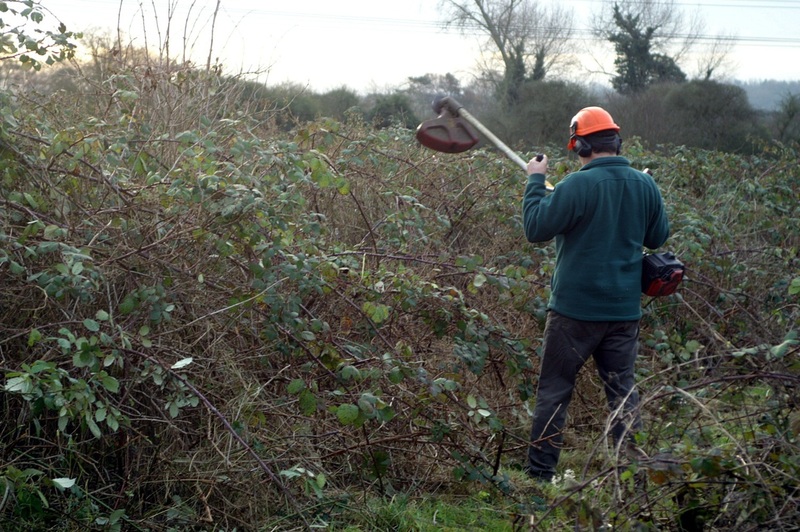 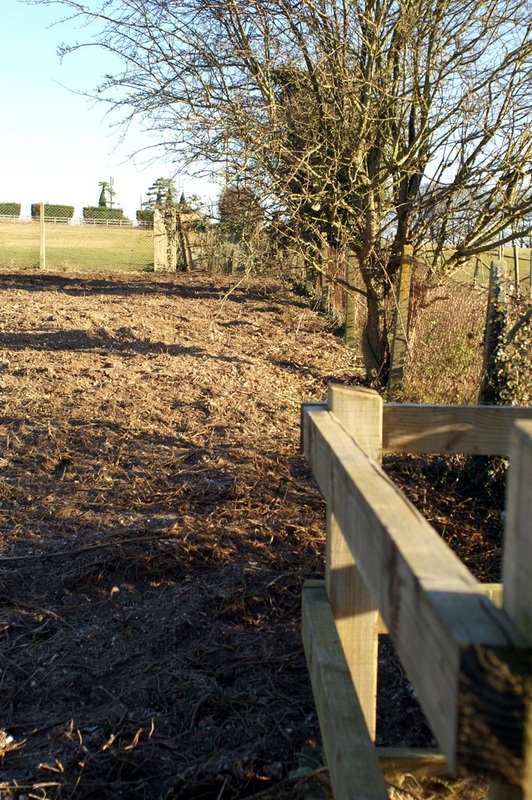 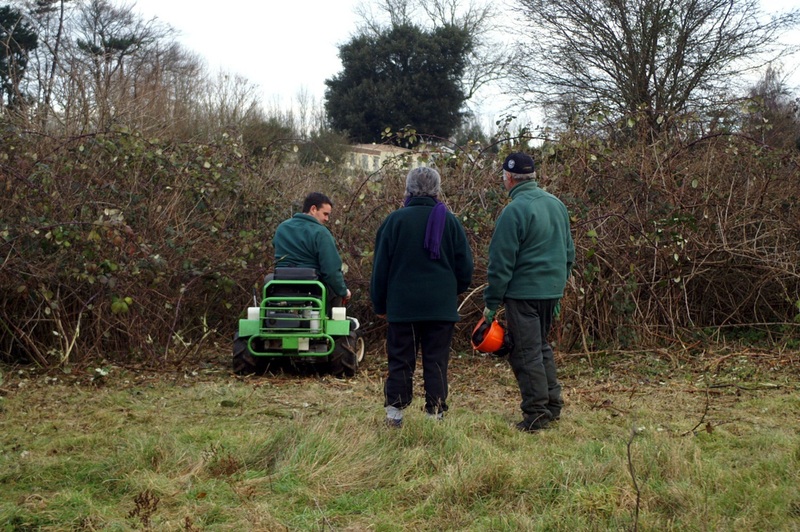 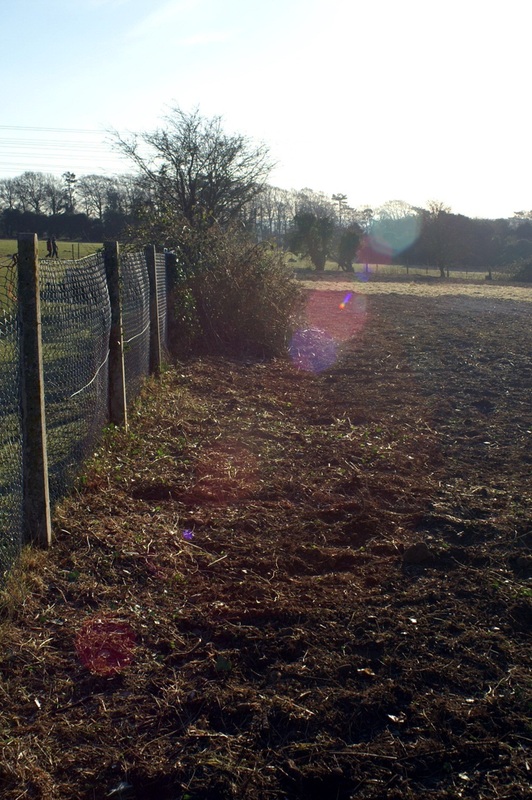 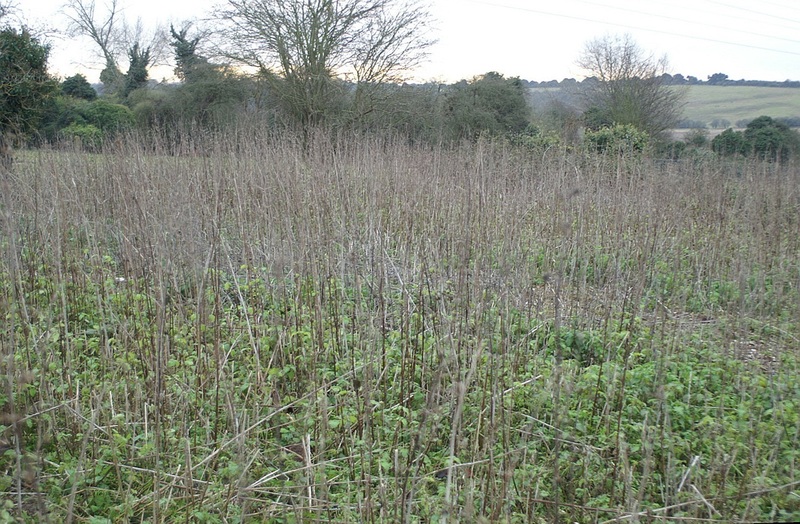 Tuesday 13th December: Contractors cleared bramble forest from much of the Wildlife Conservation Area, ready for replanting with native chalk downland species. 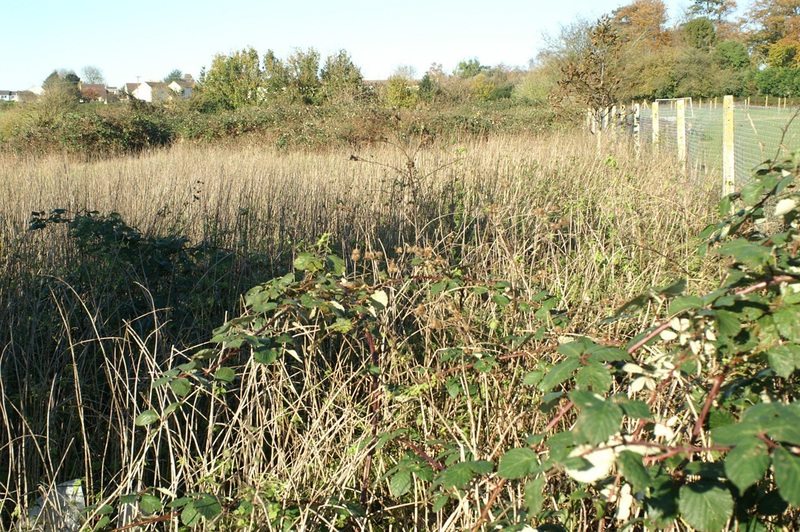 An area to the south was left for existing wildlife. 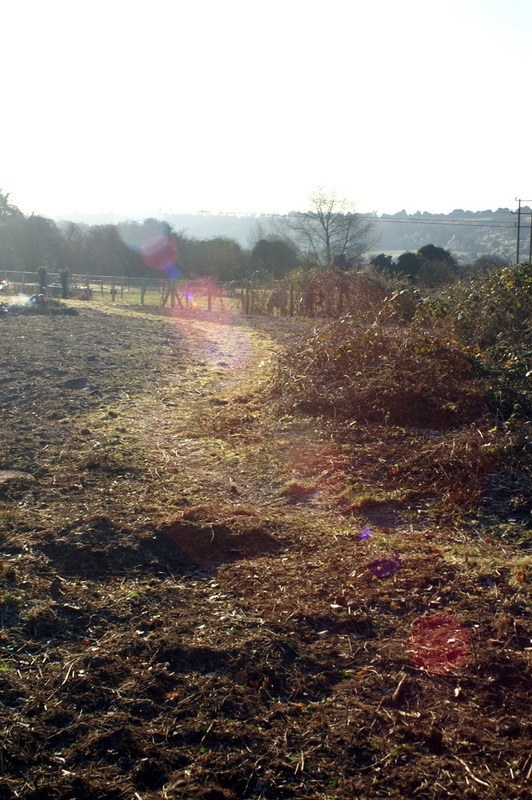 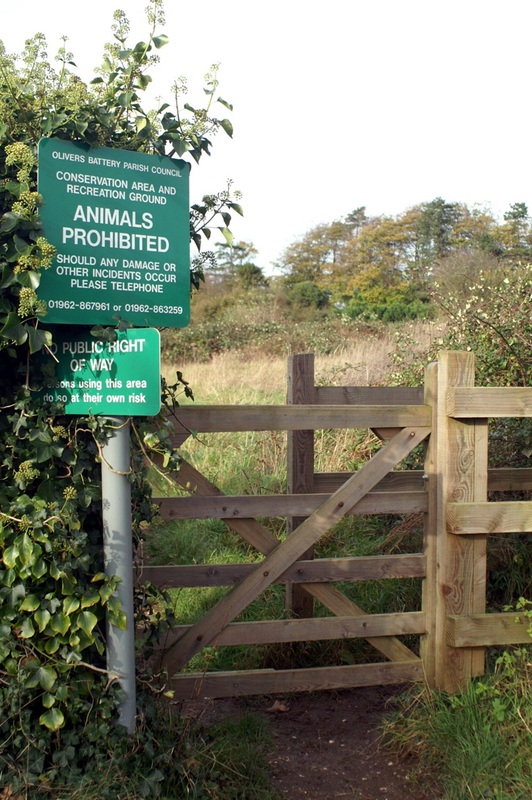 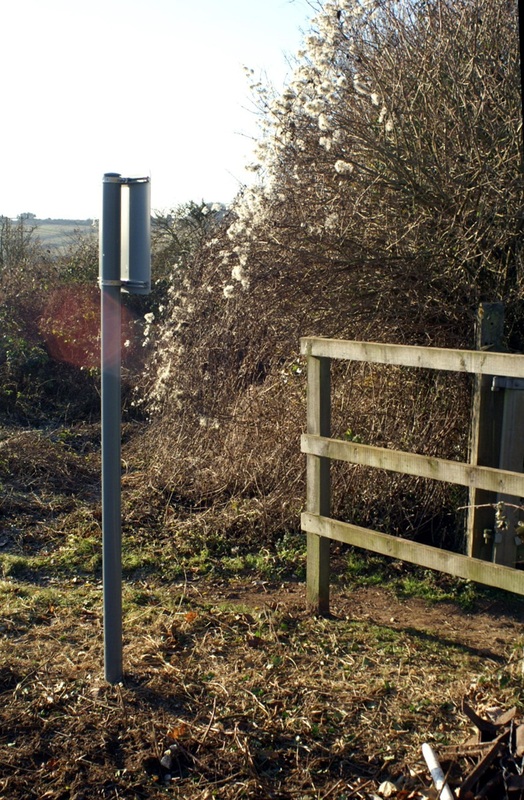 Sunday 11th December: Wildlife Conservation Area site survey confirmed that no badgers were in residence. 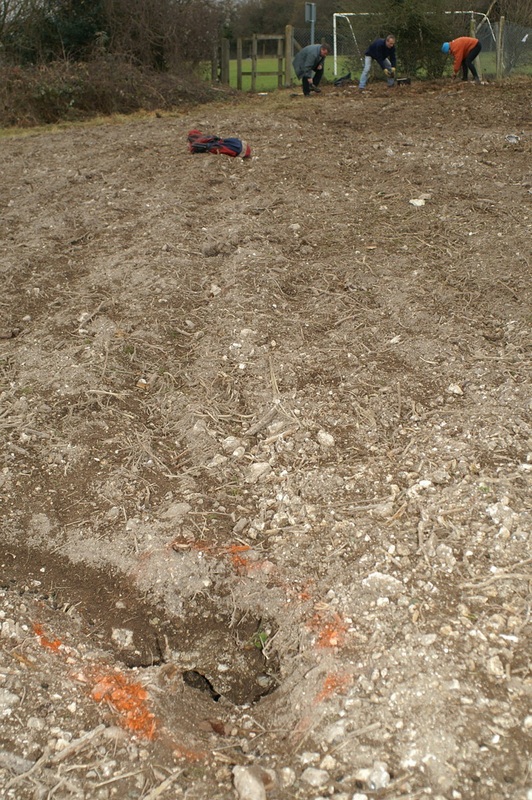 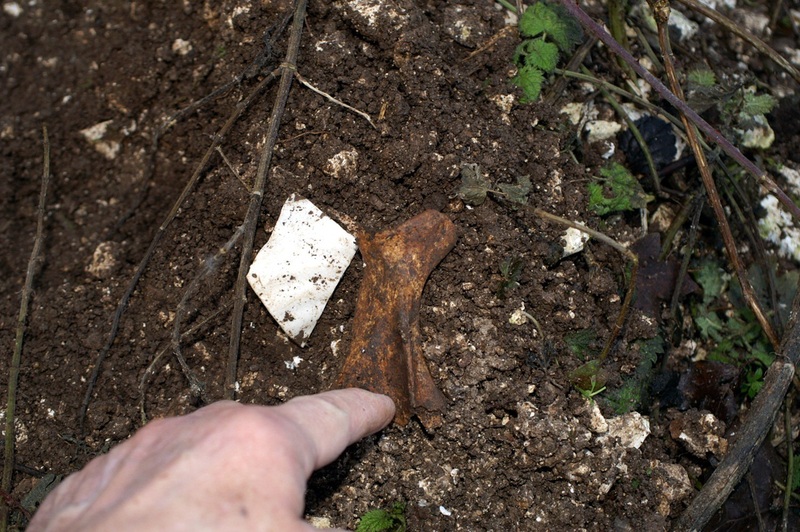 There are old diggings and lots of rabbits but no evidence of an active badger sett. 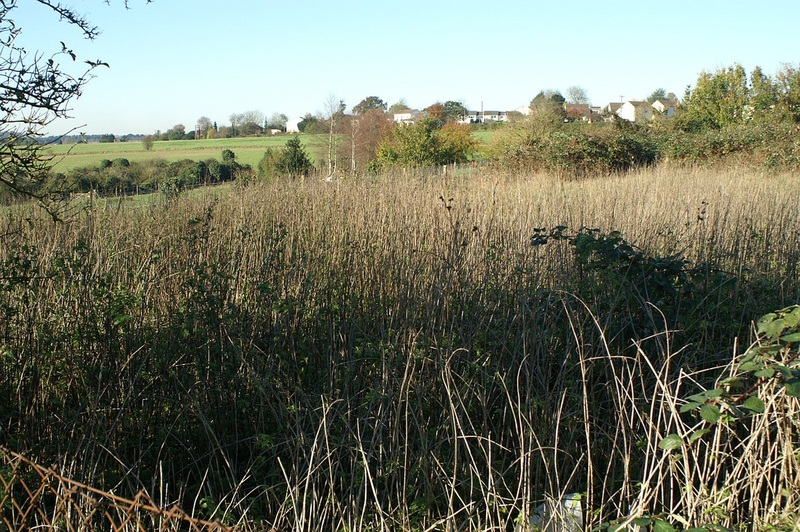 Monday 14th November: OBCG Committee meeting. 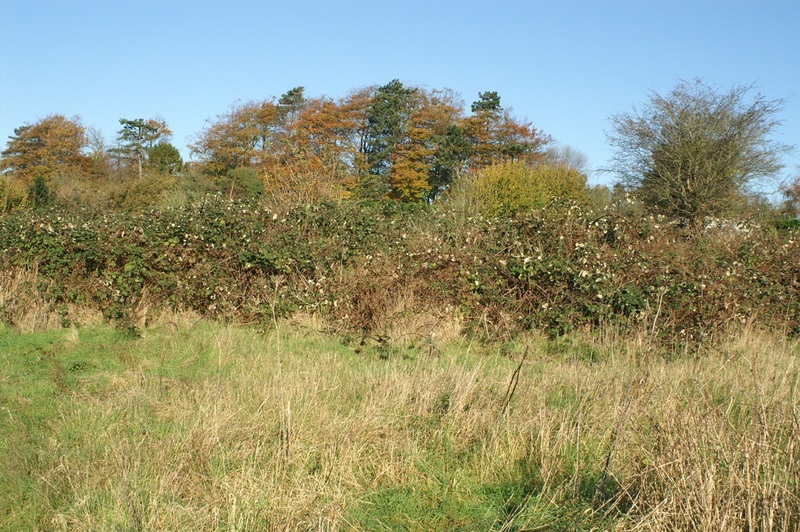 Saturday 15th October: OBCG held a site meeting at the Wildlife Conservation Area. 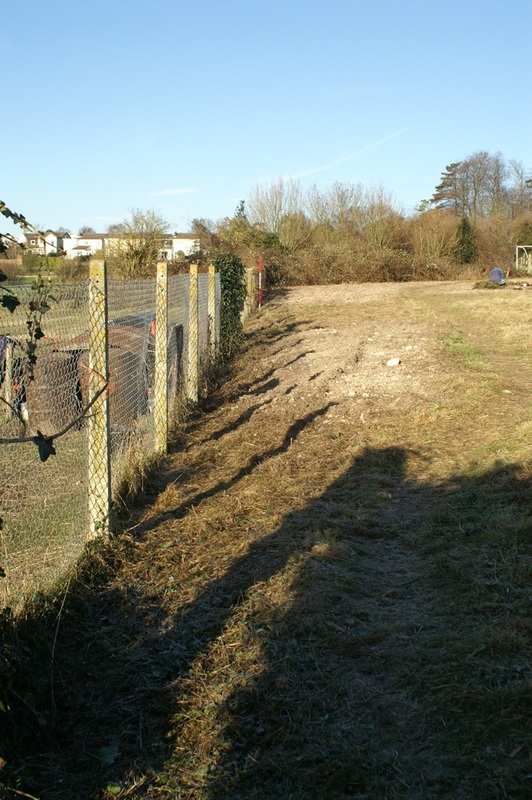 In October the group was awarded a Hanson Environment Fund grant for Wildlife Conservation Area works. 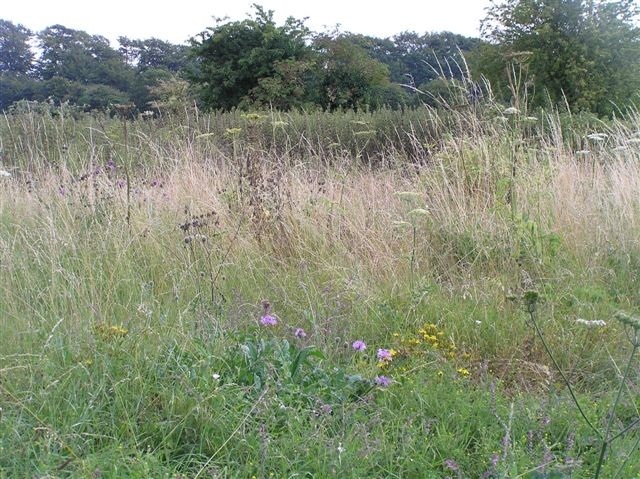 July: OBCG formally constituted, with seed funding from OB Parish Council. 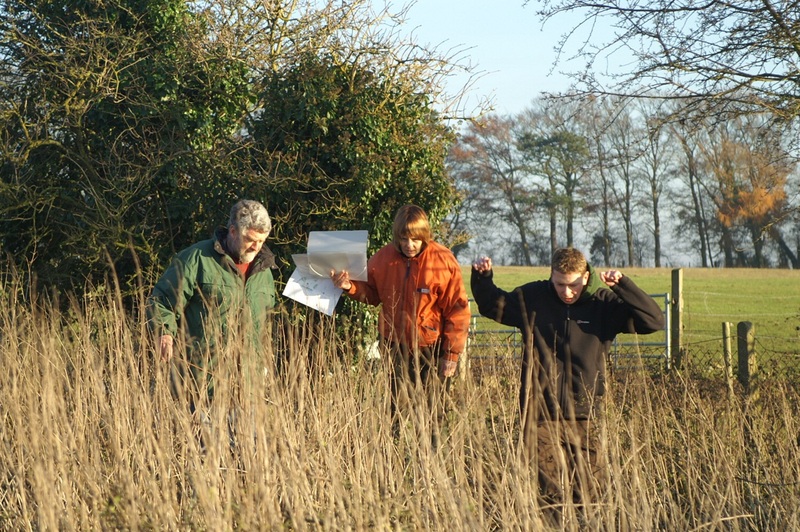 Local botanist Jean Kington surveyed Wildlife Conservation Area site to identify the plants present. 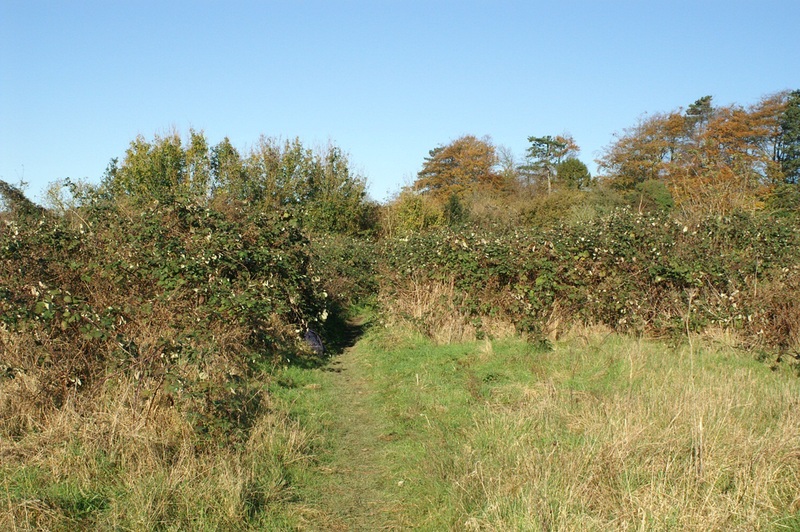 The path from the top gate through the brambles, 7th and 18th November 2005. 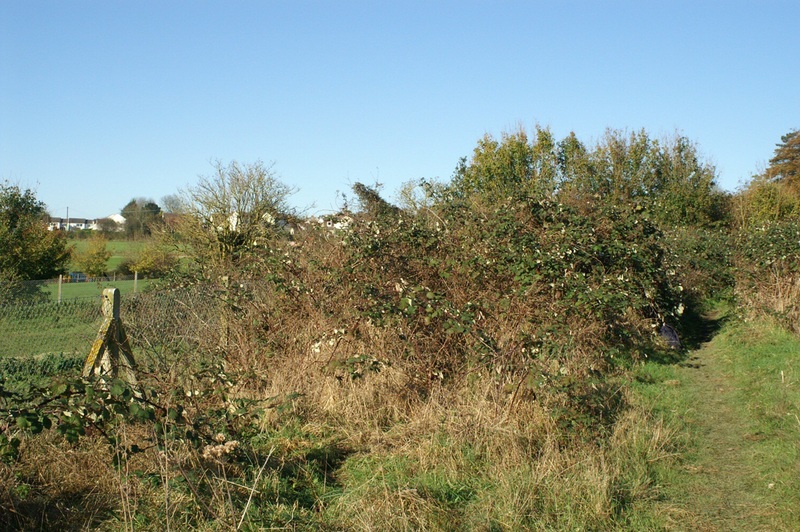 The brambles from the south, 18th November 2005. 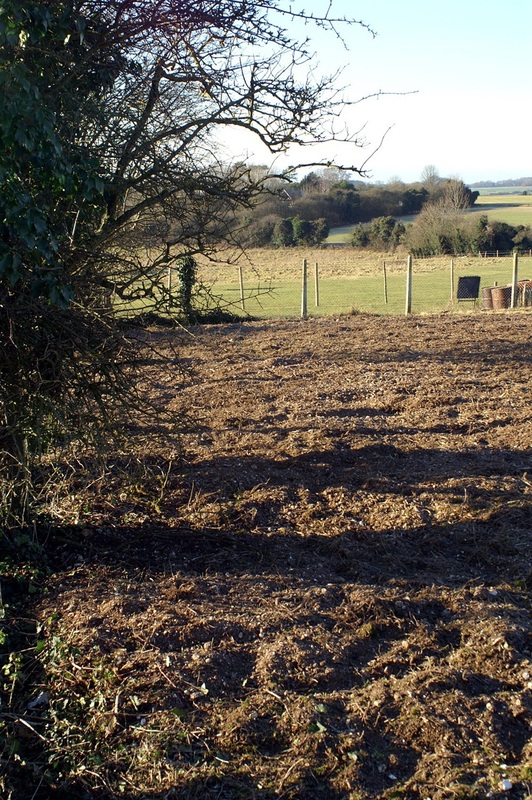 View from the Bridleway, SE Corner. 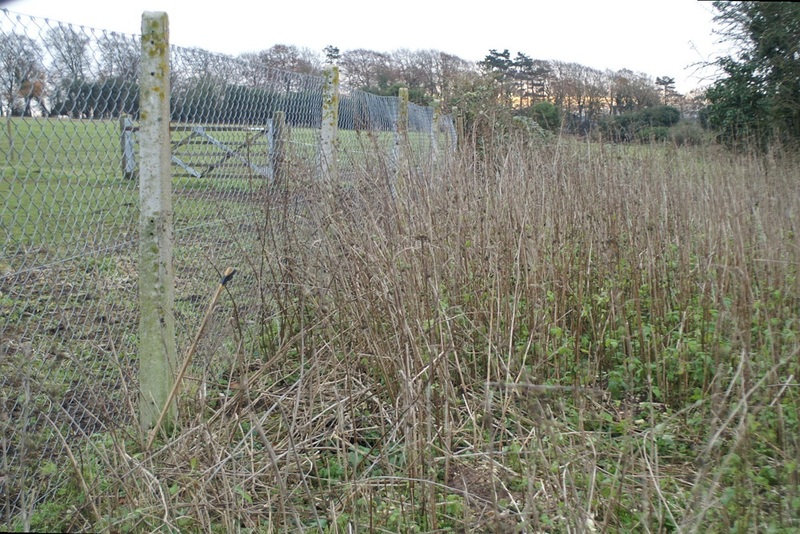 Rough grass, hogweed, nettle, bramble etc. 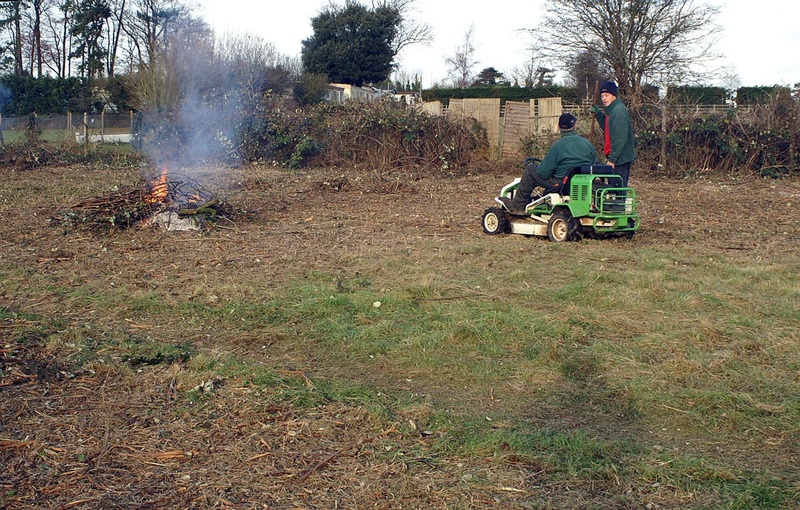 18th November 2005. 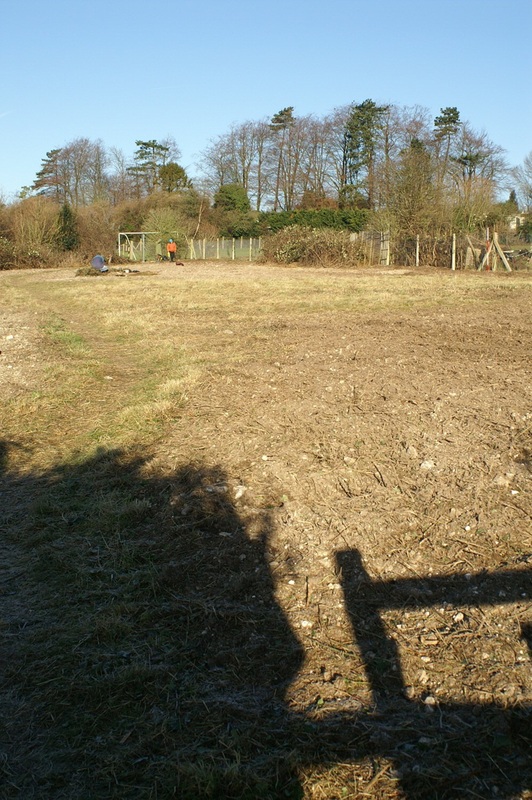 Rough ground towards south end of site, 13th December 2005. 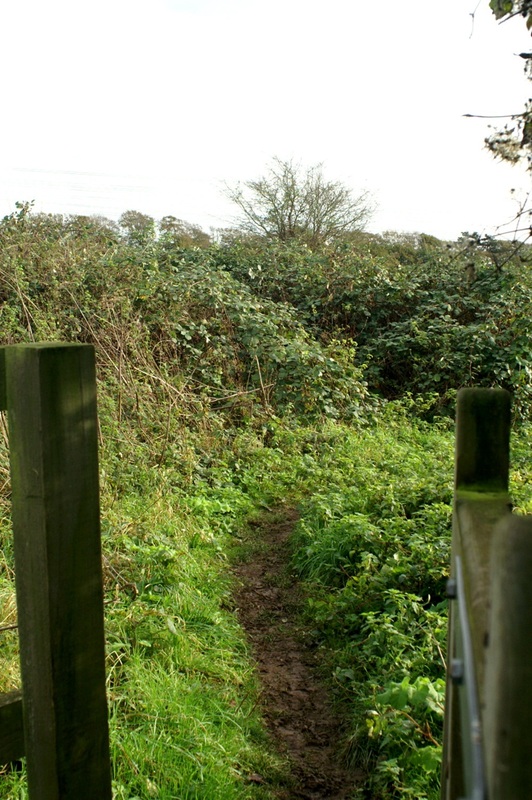 View from the Bottom Gate. 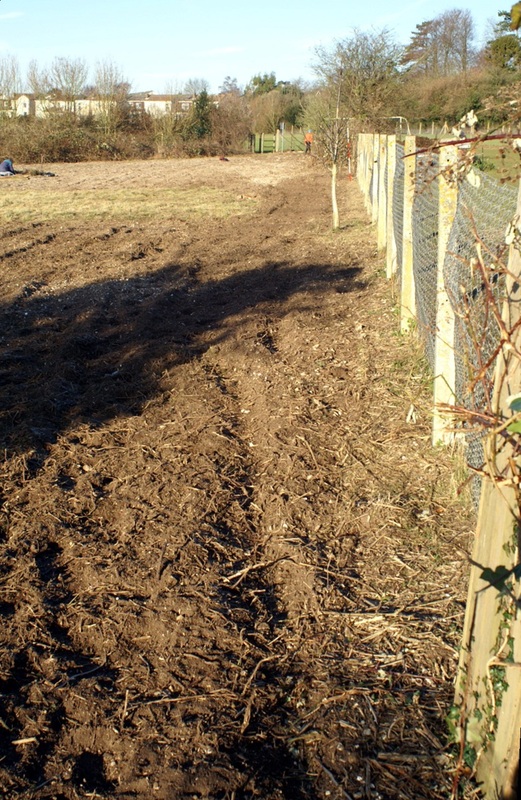 View from the SE Corner. 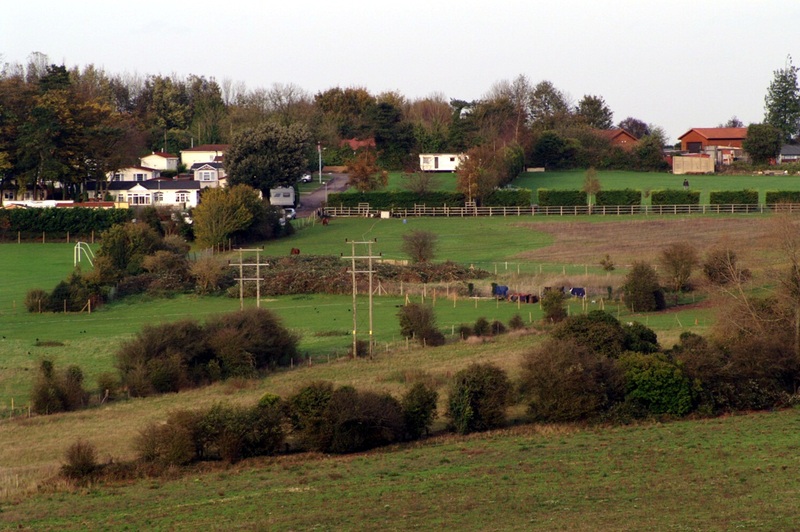 View from near the Top Gate. 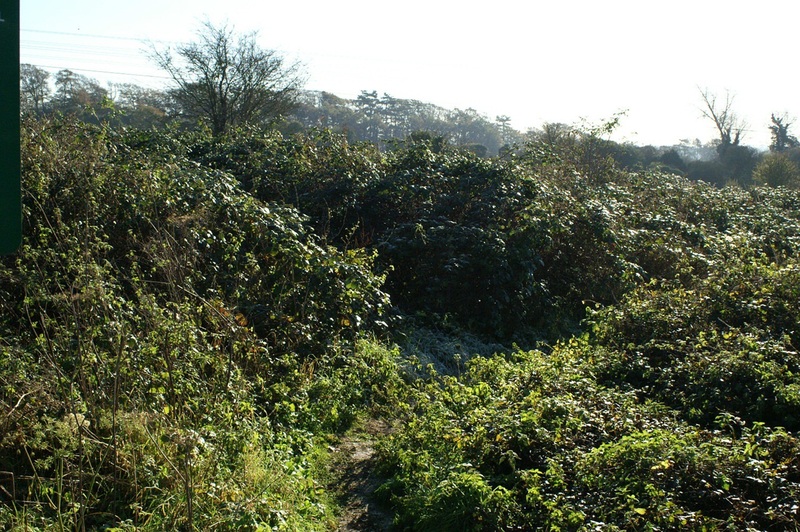 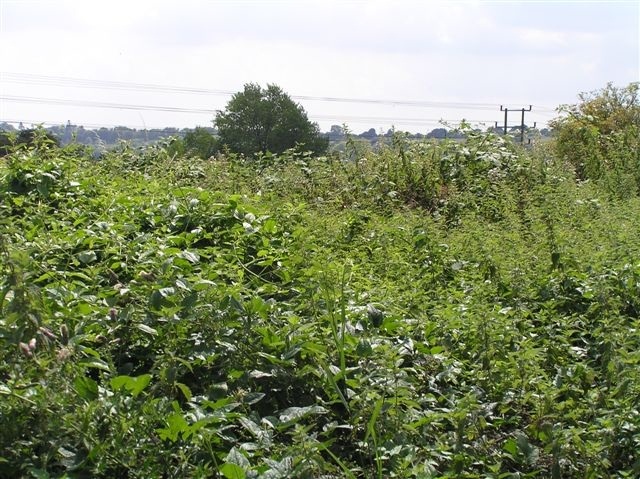 An area of brambles was left along the top of the site. 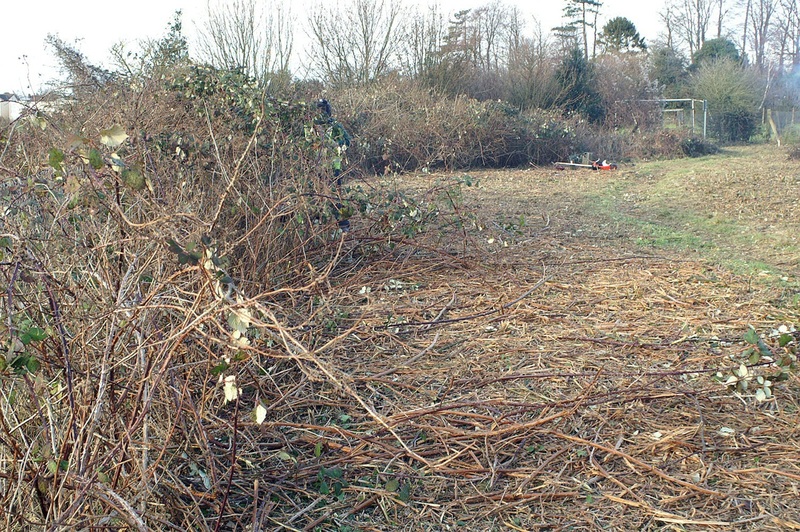 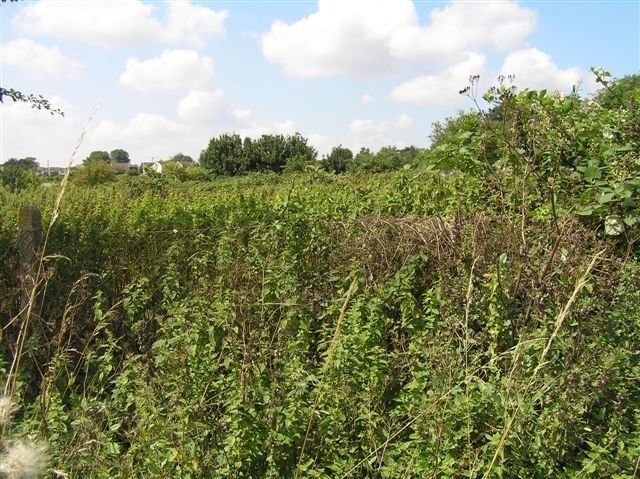 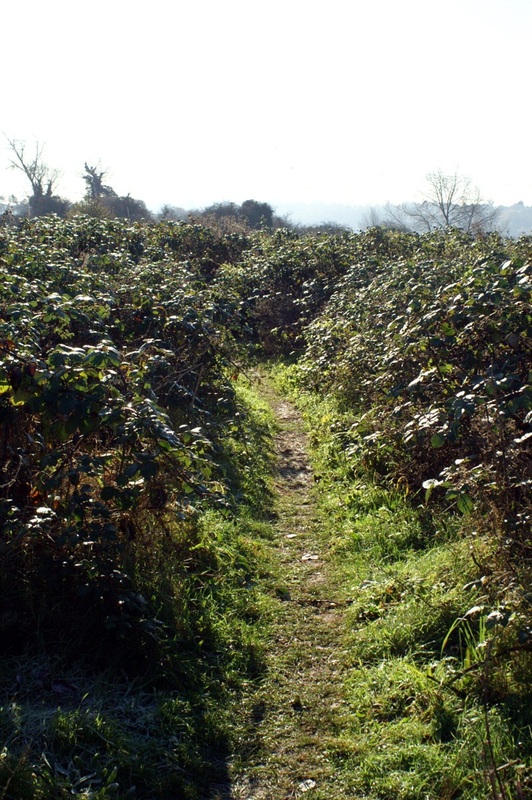 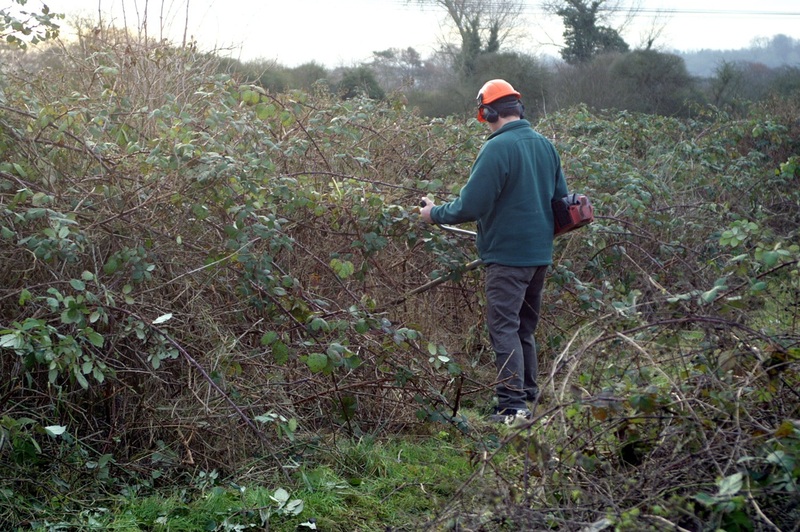 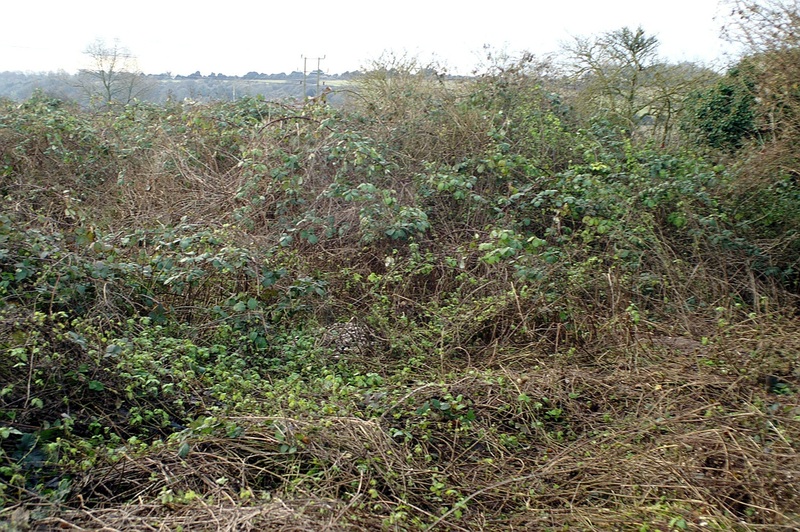 Contractors were used to clear massive quantities of bramble, helping to prepare the site for replanting in 2006. 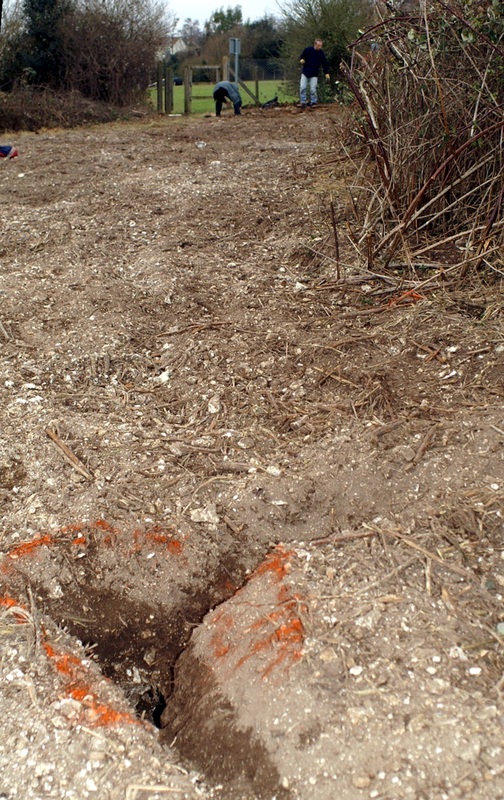 Before any work could be carried out a survey was conducted to check for badger setts. 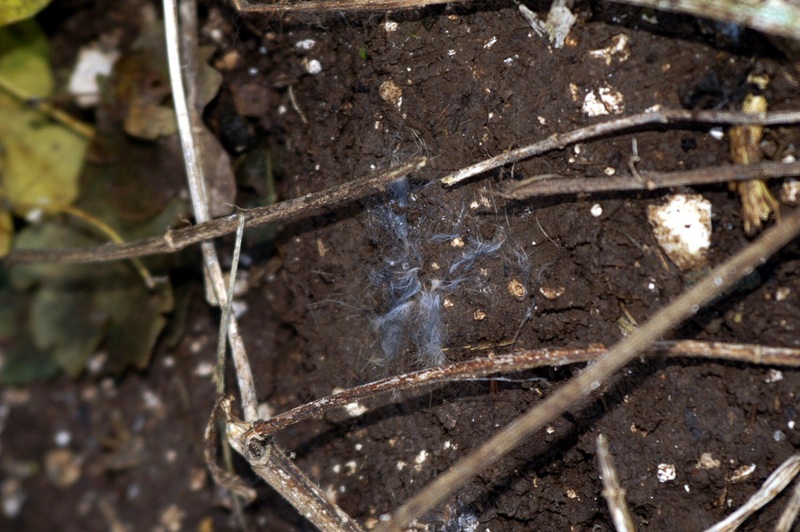 All the fur proved to be from rabbits. 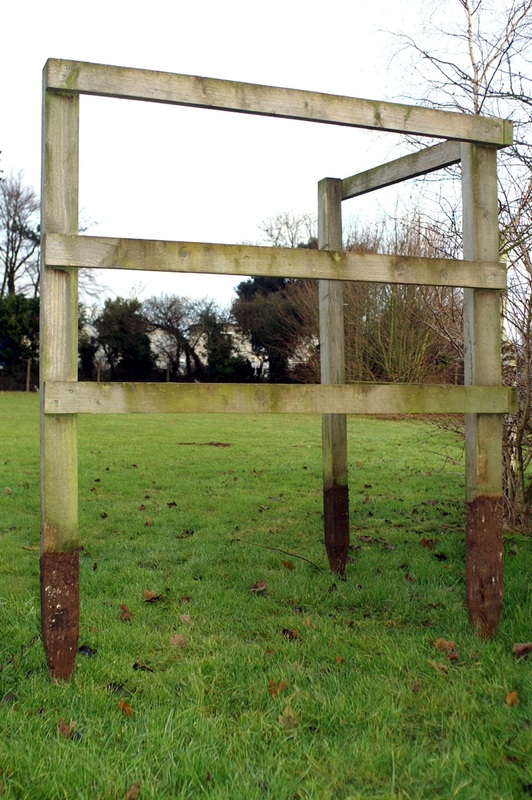 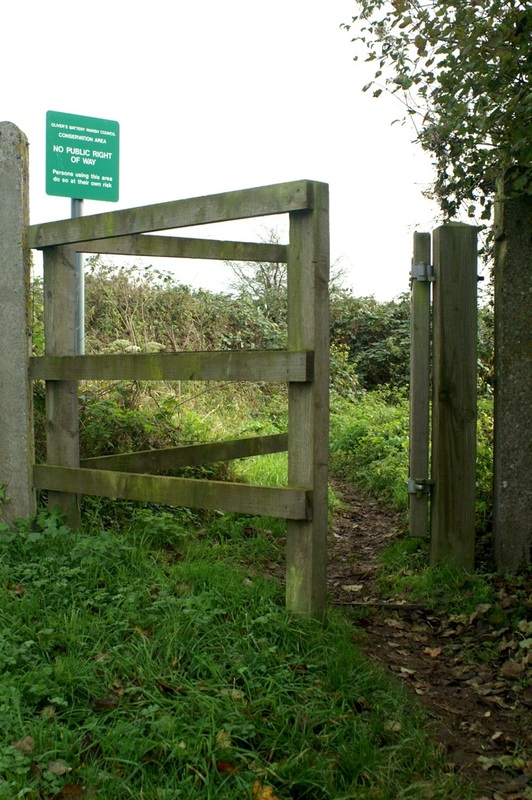 The kissing gate had to be removed to allow machinery in. 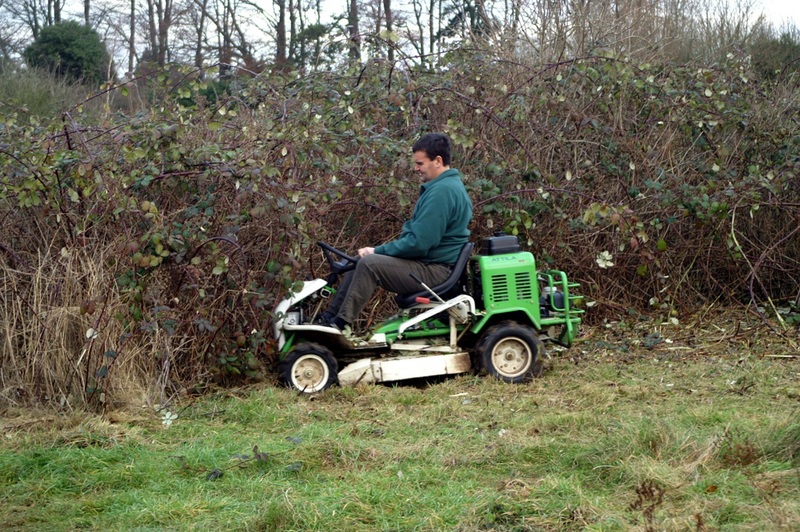 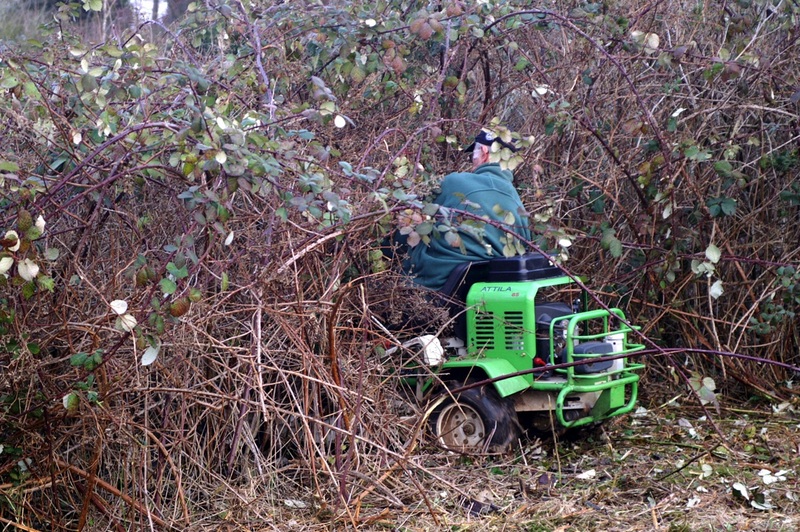 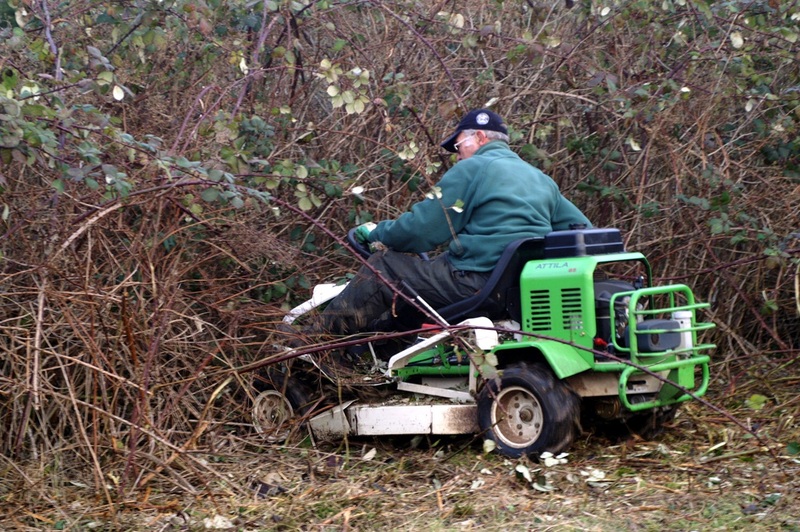 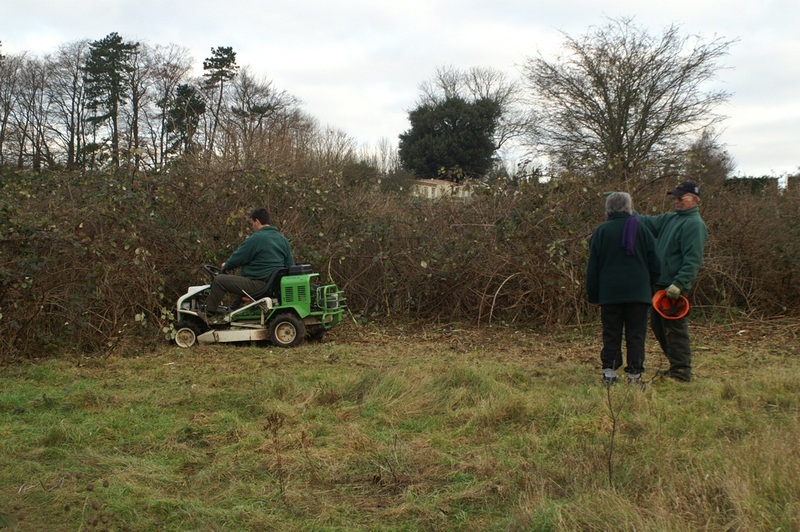 Machinery and strimmers were then used to tackle the brambles. 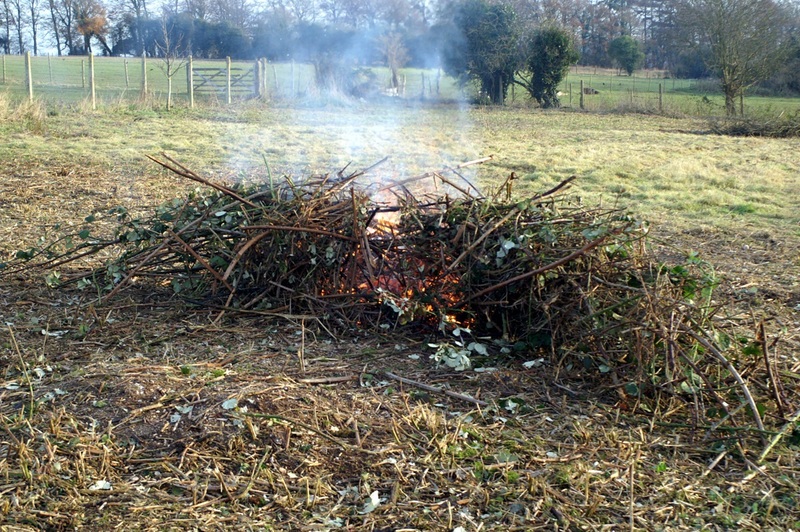 The only practical method of disposal was burning. 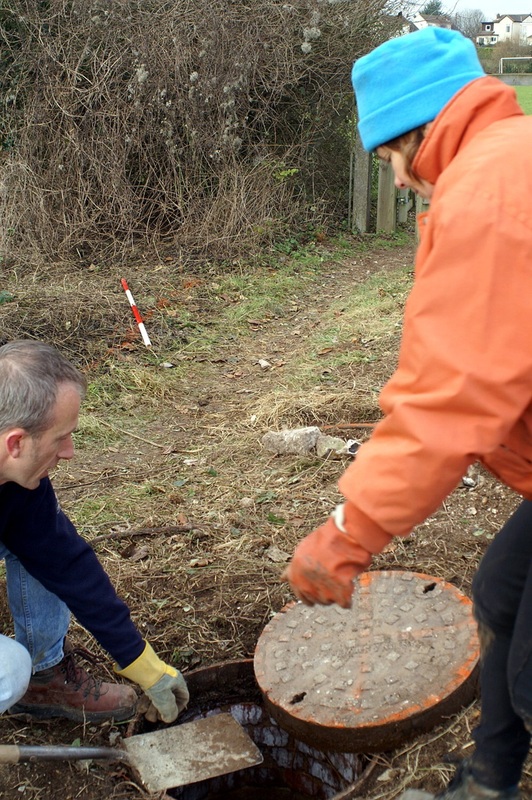 We did a follow-up survey to check for services and debris from former uses. 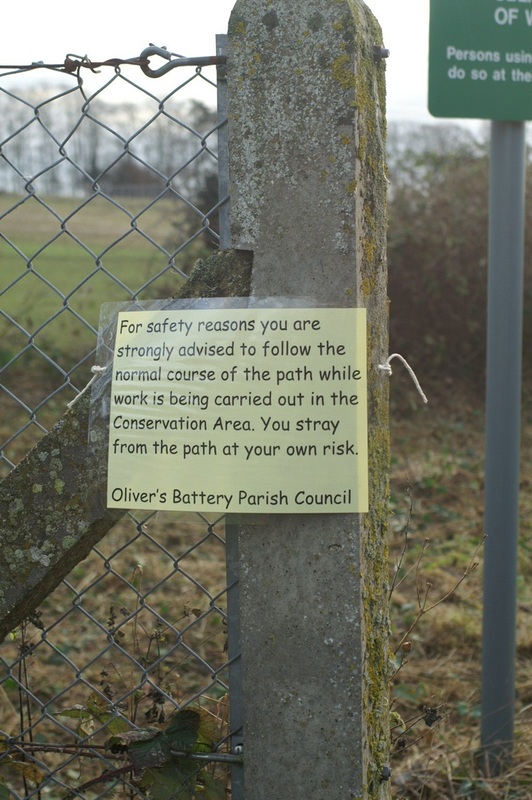 The many large rabbit holes were marked to avoid broken ankles. 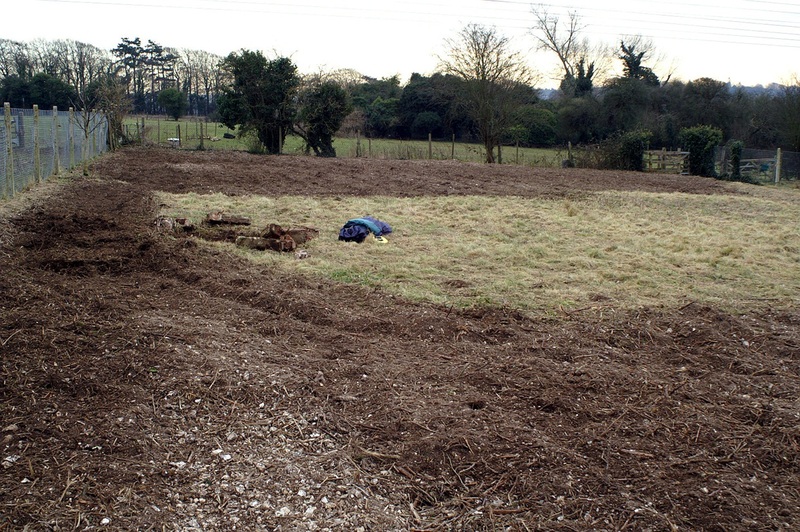 The fully prepared site can be seen here.